Displayed below, and updated daily from the Calgary MLS®, are homes for sale in Citadel, a neighborhood located in the NW Calgary quadrant. If you are interested in any of these Citadel real estate listings, you can request more info or schedule a showing from the detail page of each property. We have access to the property disclosures and past sales history, and can also provide you with the dates and prices of homes that have recently sold nearby in Citadel. Citadel neighborhood has easy access to the Stoney Trail, Calgary's ring road. The Crowfoot station of the Calgary Light Rail Transit is within minutes from anywhere in the community of Citadel. The east west corridor, Crowchild Trail, linking Cochrane, the Rocky Mountain town to downtown Calgary, can be easily accessed from the community of Citadel. The Trans Canada Highway can also be easily accessed from the neighborhood of Citadel. 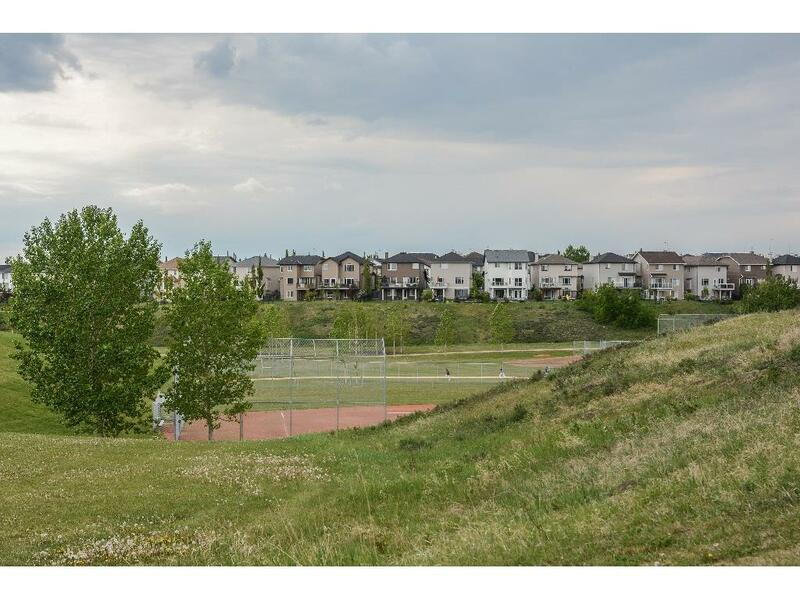 This central location of the Citadel community is ideal for quick access to all of Calgary. Quick transportation to the airport, capital twin city Edmonton, Trans Canada to Vancouver; and Banff, Calgary's Rocky Mountain resort, as well as quick access to downtown Calgary, by rail or by car, are benefits unique to this community of Citadel. The family can enjoy a huge green space in the middle of the community of Citadel, whether walking the family pet or having a leisurely walk. And for your convenience, consider registering today for a free account to receive automatic email notifications when new listings come on the Citadel Calgary market that match your search criteria.